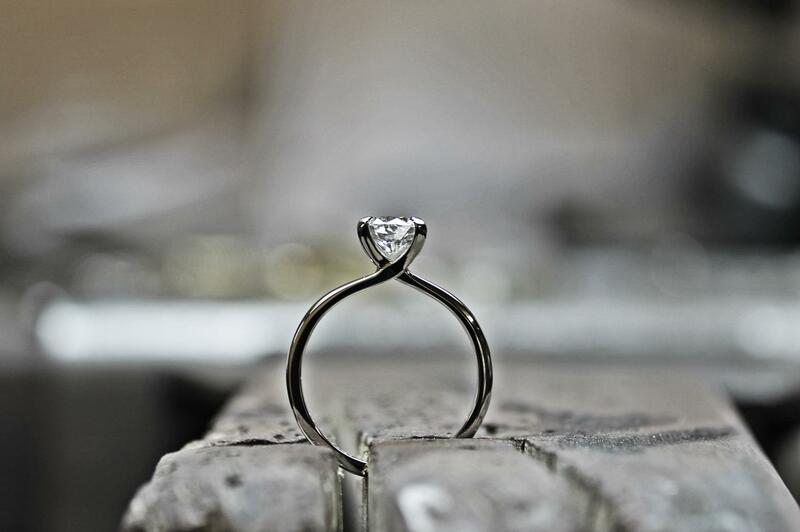 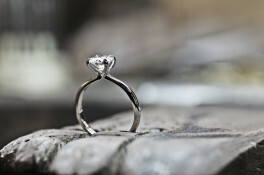 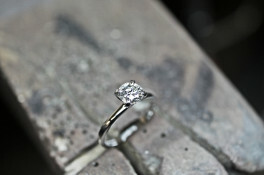 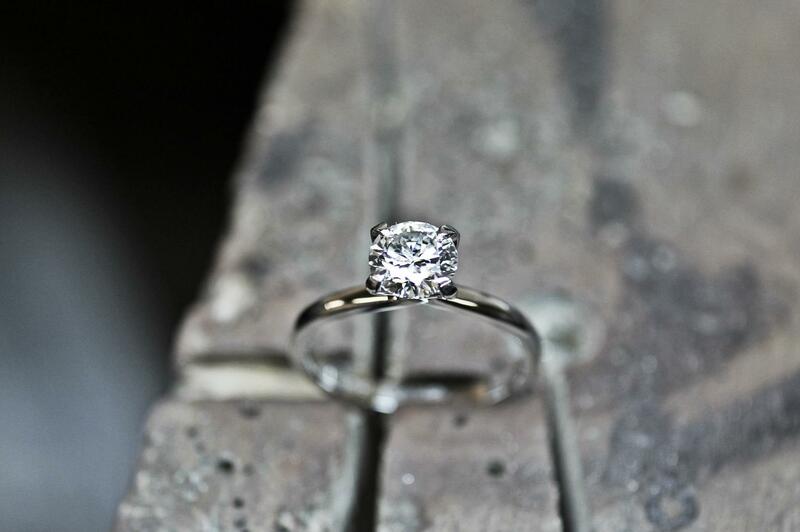 Another example of the serene design.The timeless piece is our take on the classic solitaire. 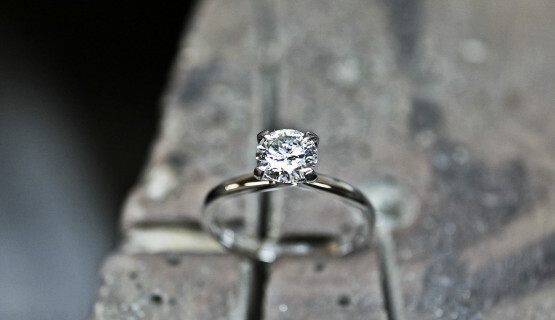 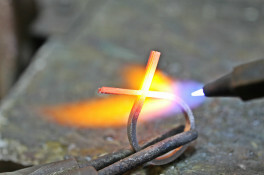 The ring is forged from one piece of platinum. Two pure materials combining in a uncomplicated way creating a graceful piece. 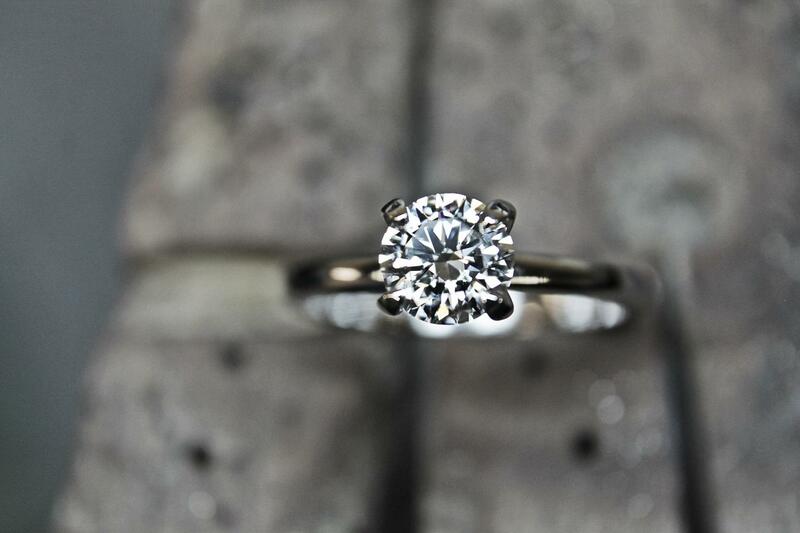 Minimal and strong, the setting allows natural light to pour into the magnificent Diamond.